Alan Titchmarsh is back for a second series of Secrets of the National Trust, getting a behind-the-scenes look at some of Britain’s most intriguing historic homes and gardens. Alan embarks on the second half of his 12-part journey across the Trust and visits a different property each week to unlock its secrets. Along the way he’ll be joined by some familiar faces, who will uncover tales of high society, life below stairs and the trials, triumphs and scandals of our great estates. 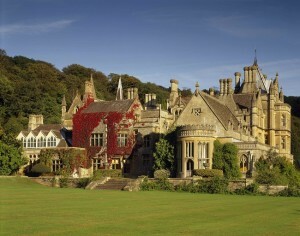 Three of our special places in the South West will feature in this part of the series, including Kingston Lacy and Corfe Castle who are featured in the programme on the 1st August* and Tyntesfield who is featured in the programme on the 8 August*. 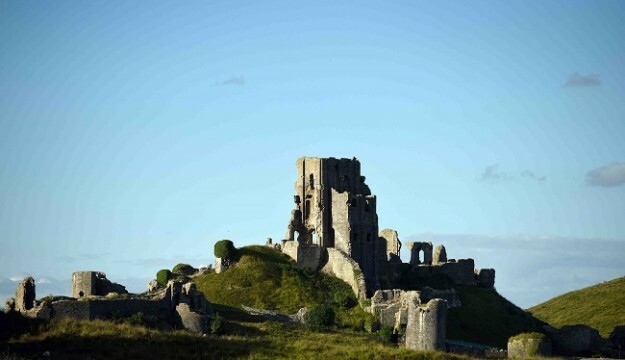 At Corfe Castle, Oz Clarke learns about William’s great, great, great grandmother Dame Mary Bankes, who during the Civil War resisted a siege by a Roundhead [or Parliamentarian] army of 600 as she defended the castle with only 80 men. At Tyntesfield, Alan learns about the rise of William Gibbs, who became the richest non-aristocrat in 19th-century Britain through the trade of guano – otherwise known as bird droppings. Meanwhile, Chef Tony Singh and presenter Miriam O’Reilly explore beyond the Victorian Gothic house to discover the estate’s gardens. The series is on Wednesday’s at 9pm on Channel 5, so don’t forget to tune in and uncover the stories behind your favourite locations.